In a Mellow Tone is a very common standard by Duke Ellington. 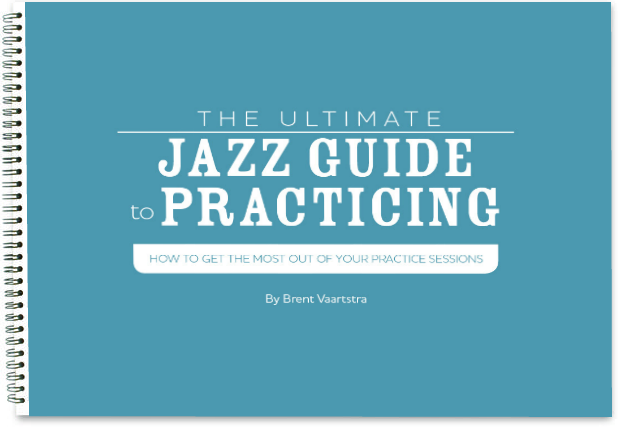 Musicians of all levels like to play this tune, but I find that it is really a good tune for budding jazz musicians to learn because it has some nice changes that aren’t too hard, but are still a challenge because they aren’t exclusively diatonic. It’s a great tune to help students learn to play changes. A nice easy tip when learning to navigate the changes to hit the thirds when you are constructing lines. The 3rds and 7ths really highlight the harmony, and I find that highlighting the 3rds is an easy way to for budding jazz musicians to sound like they are really in the changes. Graham Dechter Quartet Live "In A Mellow Tone"